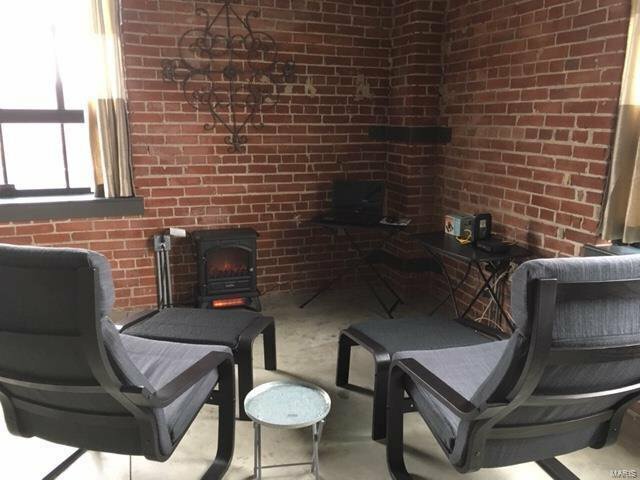 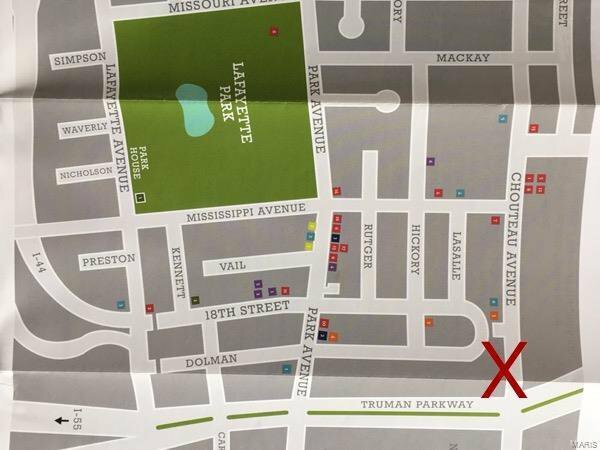 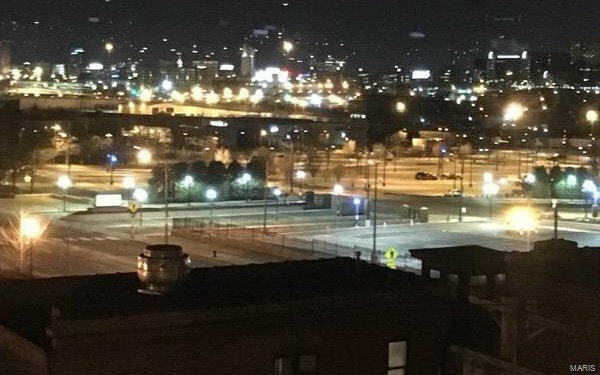 Walking distance of historic Lafayette Square, minutes from Downtown and close to Soulard, Union Station and major highways. 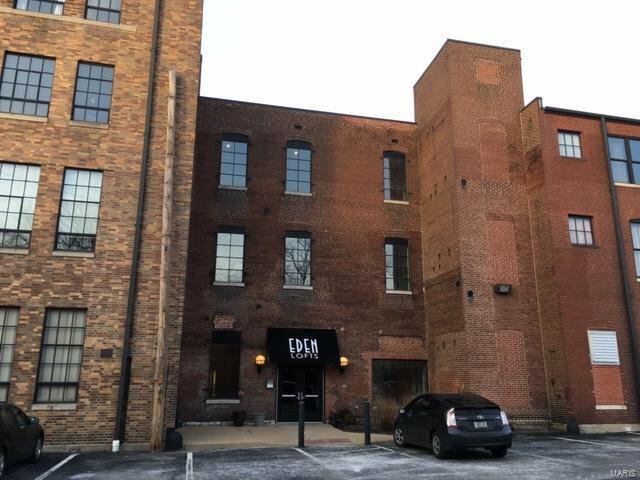 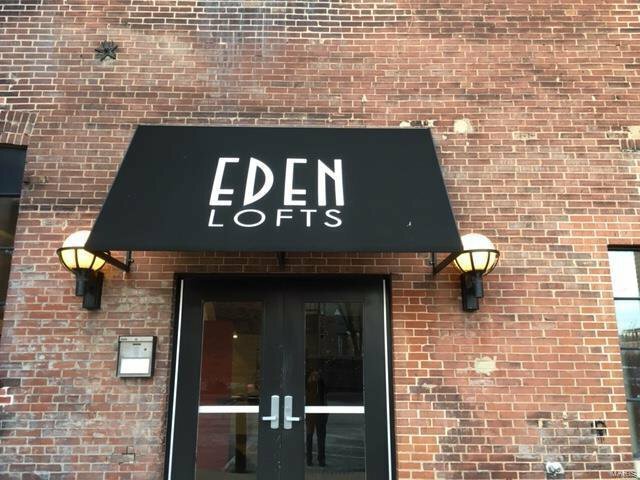 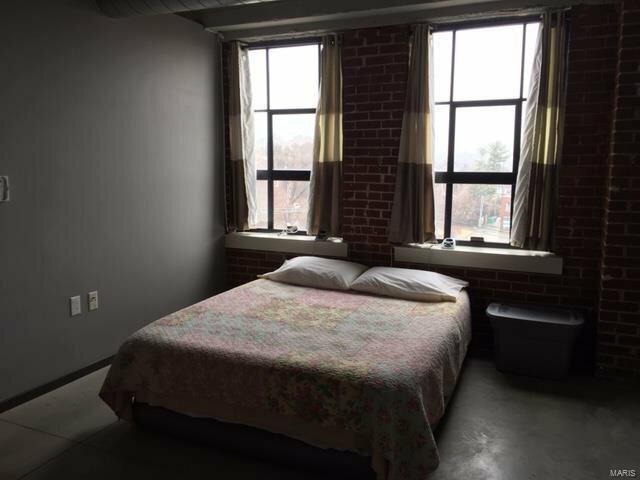 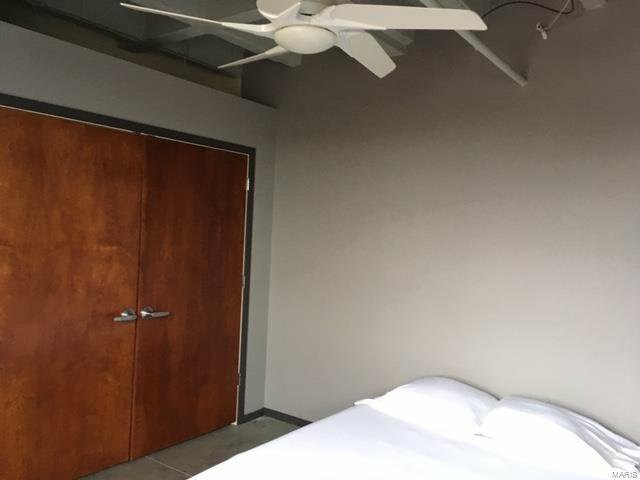 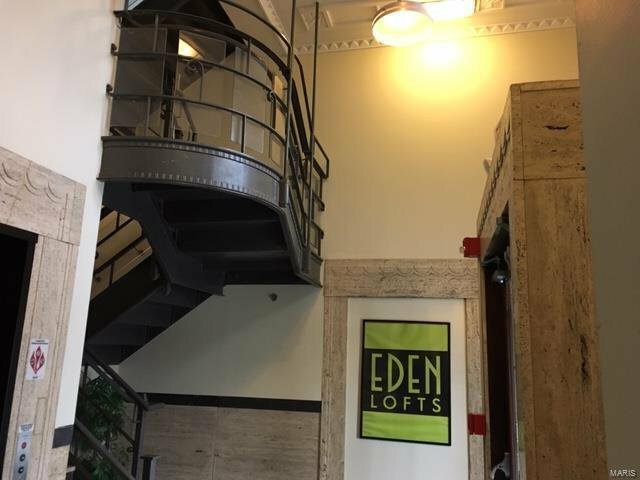 Renovated in 2006, Eden Lofts offers contemporary lifestyle in an historic building with a gated parking lot. 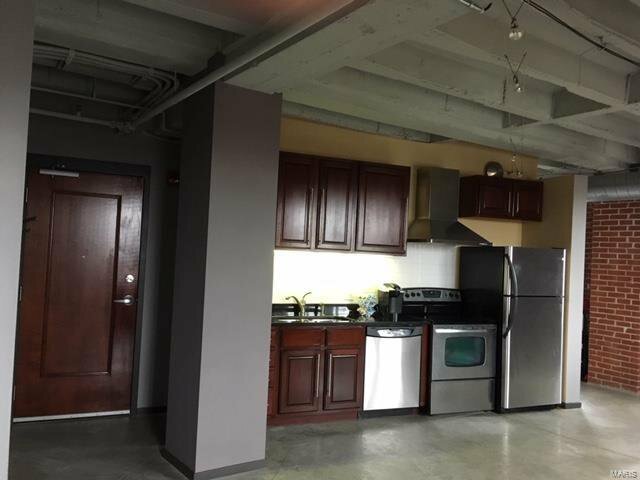 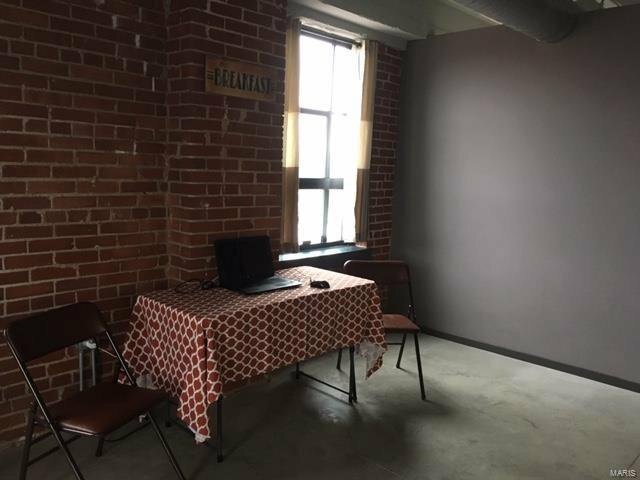 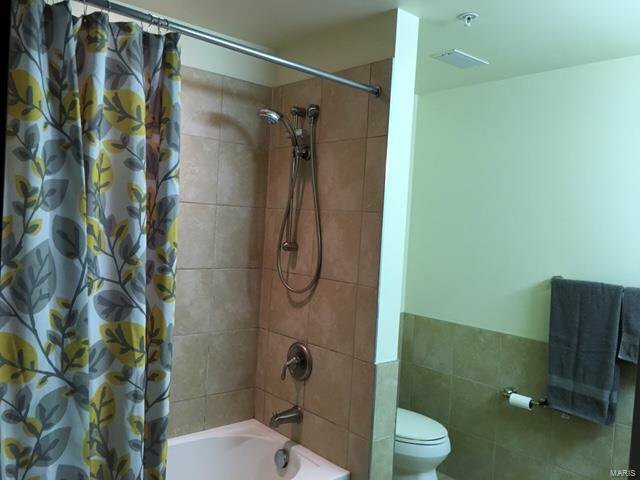 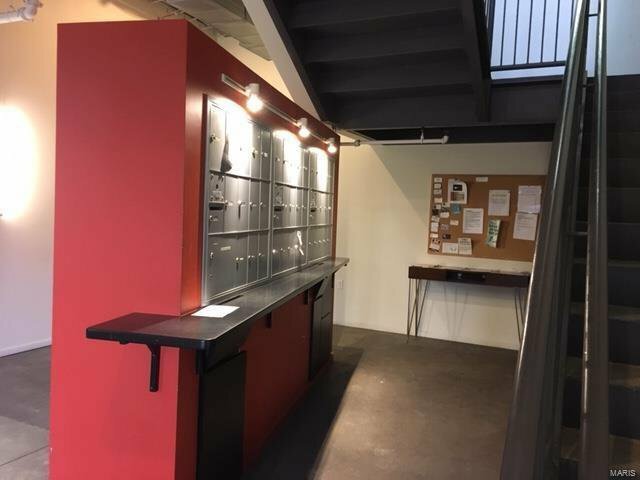 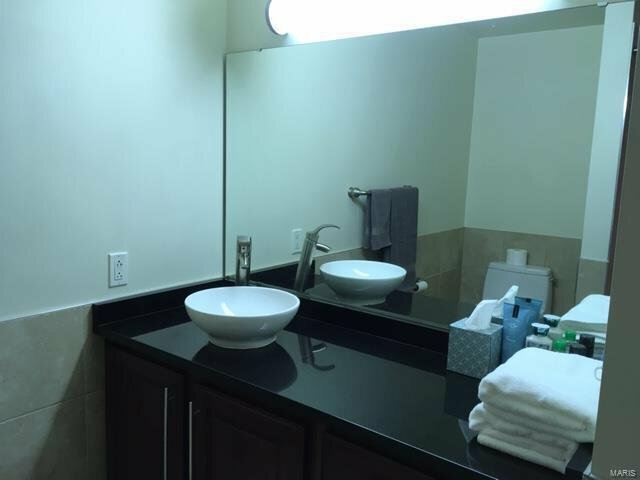 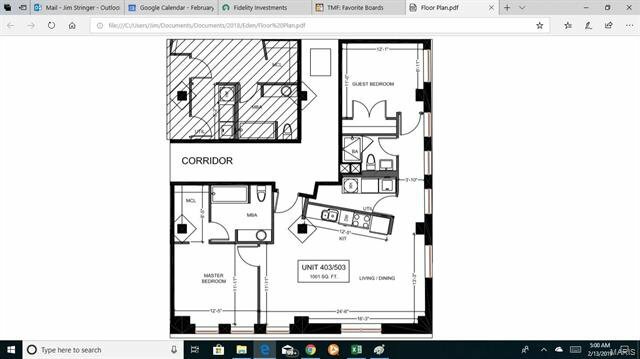 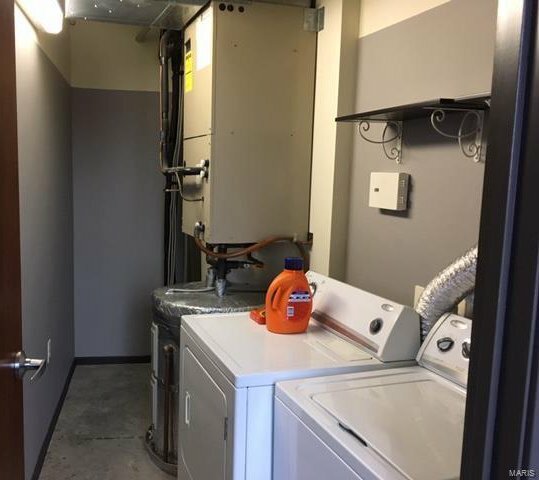 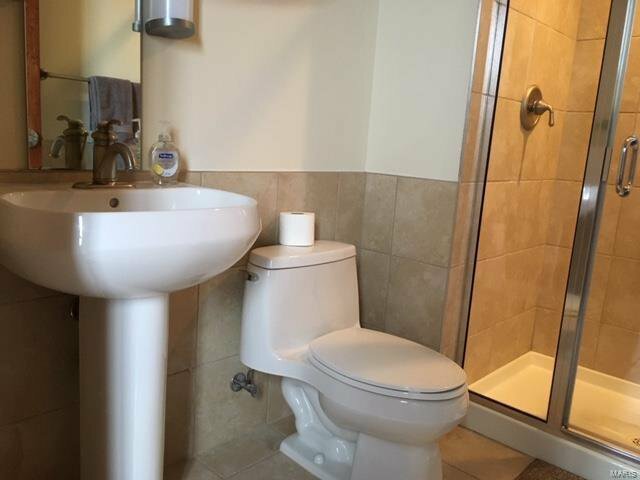 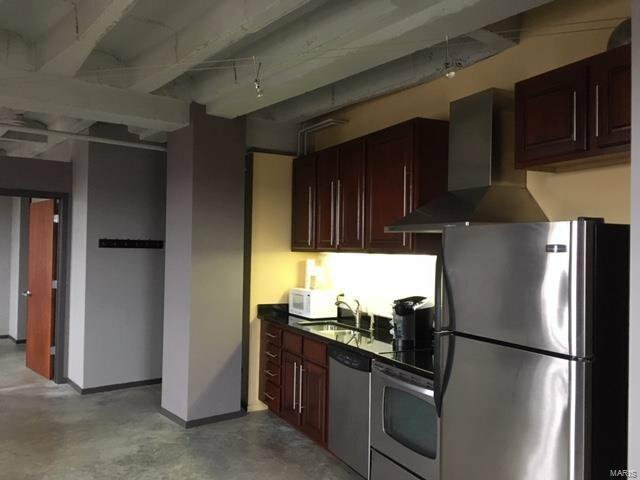 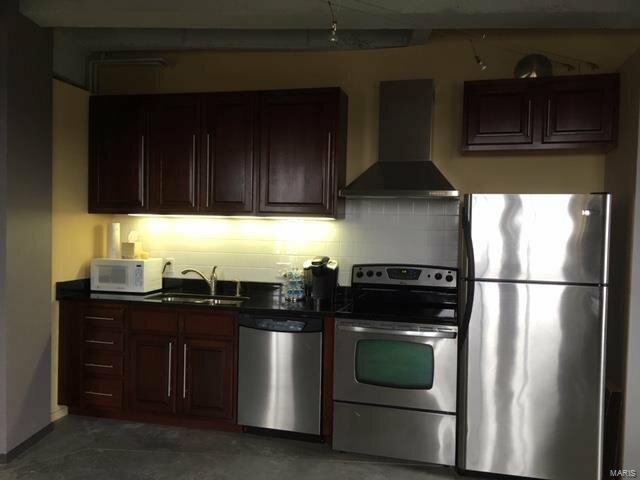 This 2 bedroom 2 bath loft open floor plan, concrete floors, custom cabinetry, in-unit laundry room with washer and dryer included. 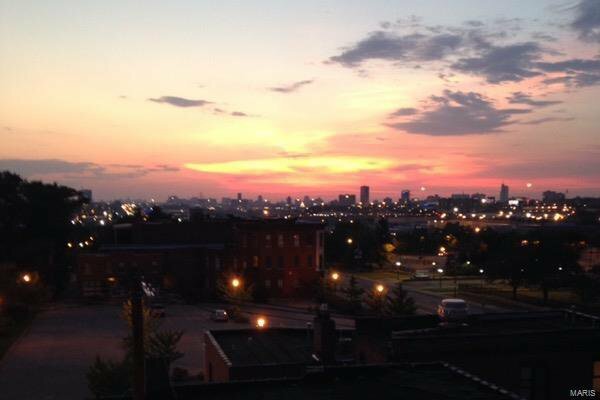 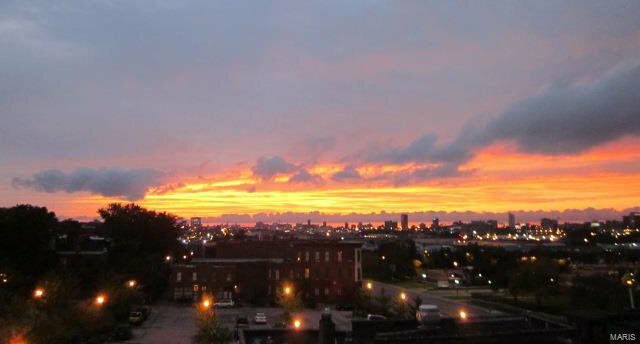 Beautiful sunset views from the 4th floor! 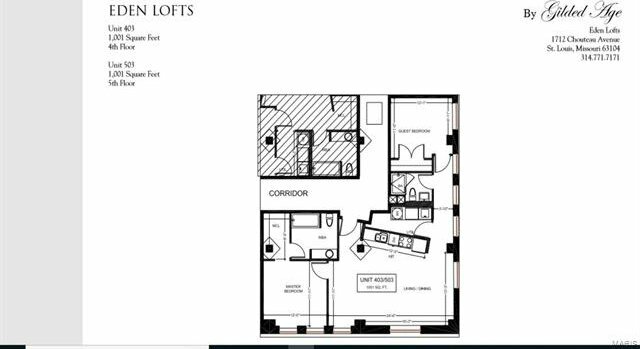 Additionally, it comes with assigned parking space with the second parking space 5.00 a month in a gated lot. 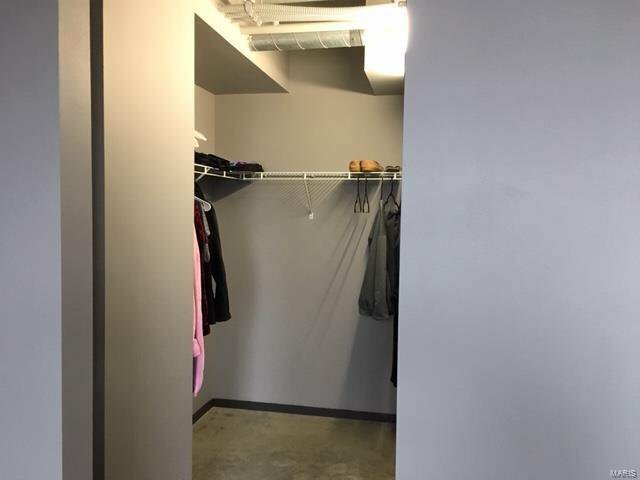 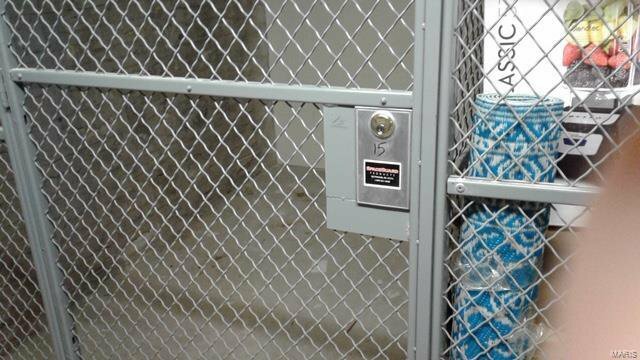 Secure storage in the lower level. 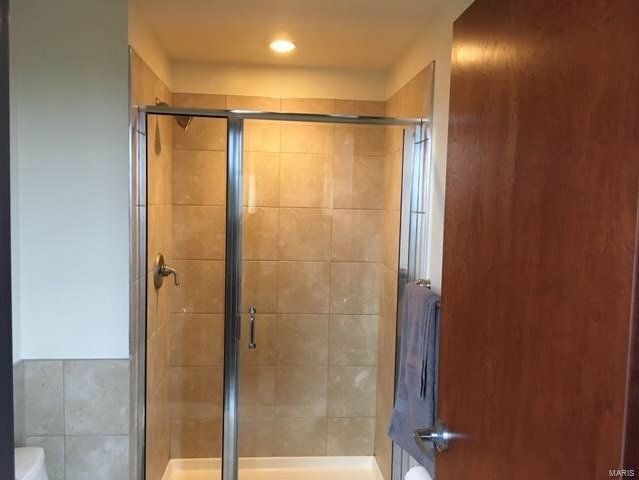 Listing courtesy of Heartland Realty. 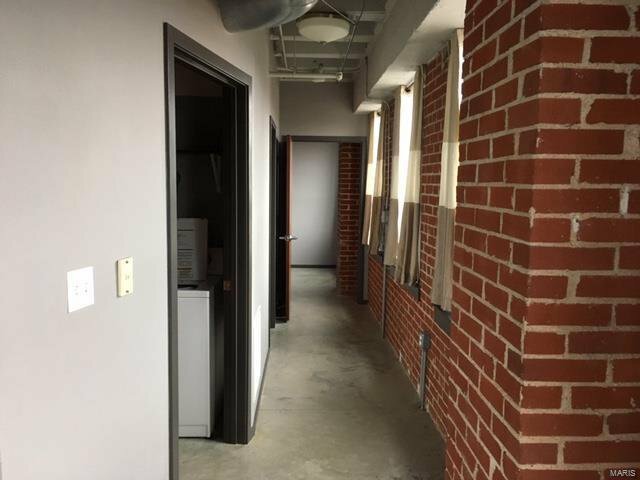 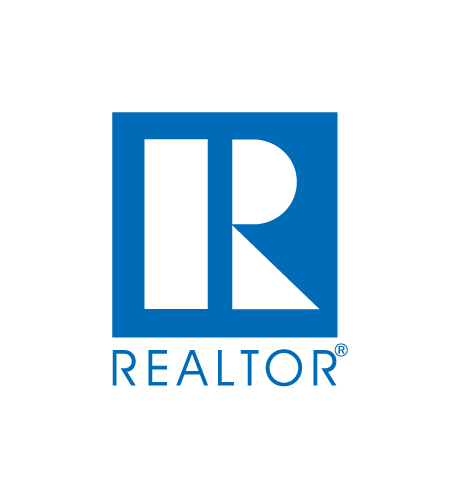 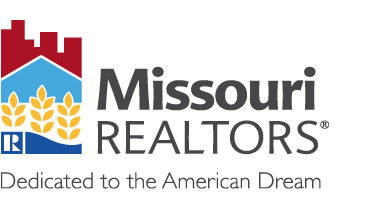 Selling Office: Keller Williams Realty STL.